Multi-Award winning recording artist, J.J. Hairston of J.J. Hairston & Youthful Praise (Known for its gospel radio smashes such as “You Deserve It,” “After This” and “Lord of All”), has partnered with Rejoice Musical Soul Food (MSF) to launch an exciting, new radio program, Youthful Praise with J.J. Hairston. The two-hour, weekly show kicks off November 4th at @ 12-2 PM ET and will air every Saturday in the same time slot across all of the MSF radio network’s fifty affiliates. 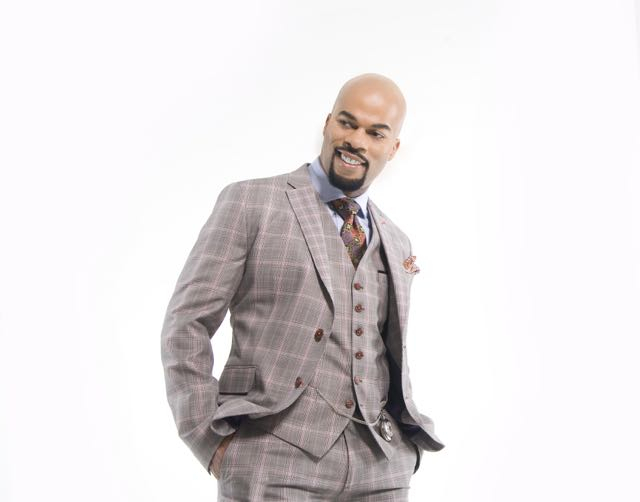 It will feature current gospel music hits, interviews with a who’s who of the Faith world, and the “Amazing Love” relationship segments with Hairston’s wife, Trina. Listeners can hear the show at this link: https://www.musicalsoulfood.com. This entry was posted in Gospel, Reviews and tagged https://www.musicalsoulfood.com, J.J. Hairston, J.J. Hairston & Youthful Praise, REJOICE MUSICAL SOUL FOOD by Kris Patrick. Bookmark the permalink.